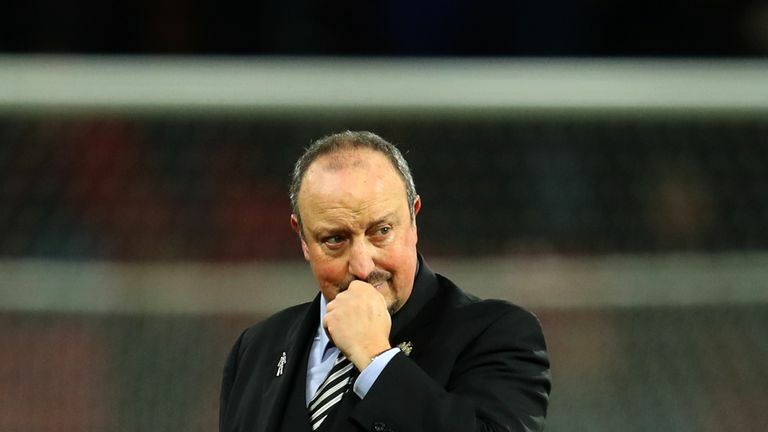 Rafa Benitez says Newcastle are still active in the transfer market, but admits he is unsure they will make any signings before Thursday's deadline. Newcastle have not signed anyone in January, despite head coach Benitez saying it would take a "miracle" for the club to avoid relegation even if he was provided with funds this month. Benitez suggested last week Newcastle's activity in the January transfer window could have an impact on whether he extends his stay at the club beyond his current deal - which expires at the end of the season. Newcastle have a missed out on two players in the past week, after Jordan Lukaku's move from Lazio collapsed on Friday and Monaco beat them to the loan signing of Gelson Martins from Atletico Madrid. Asked if Newcastle still active in the market, Benitez said: "Yes. "I don't know [how hard it will be to sign players] because I don't do the deals." Asked if he is hopeful, he said: "I don't know." Highlights from Newcastle's 3-0 win over Cardiff in the Premier League. 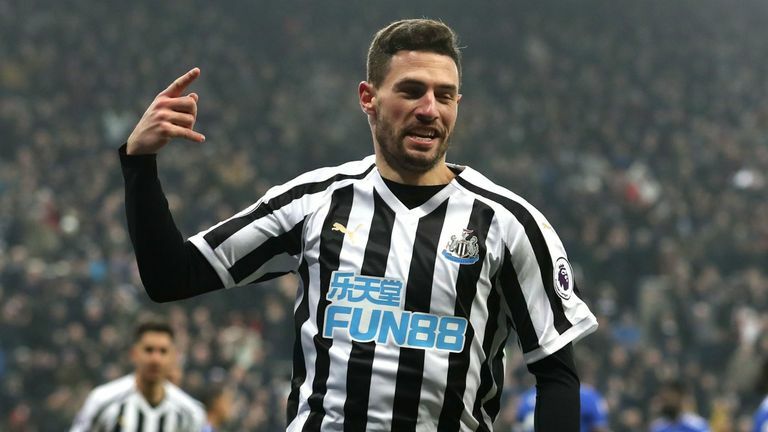 Newcastle, who are two points clear of the Premier League relegation zone after 23 games, host Manchester City at St James' Park on Tuesday. Benitez: "To play against them maybe it is not the right moment because they are so good. "I said before, in January if we were out of the bottom three it will be good because we knew we have to play against Chelsea (2-1 defeat), Manchester City and Tottenham. "The way we play against these [top six] teams is that we score goals against all of them. While other teams that play very expansive football didn't score against all of them. "It's a question of balance, and people need to understand that balance means attack and defence and I think that we are well organised. "Normally, we are fine in defence and we create some chances that we don't take sometimes. We have to keep this balance, create more chances and be more clinical like my players say and they know."